Change your world, help people, study, get a hit from our vast European diversity. If you want to know why you should go on this adventure then there are at least nine reasons to go. But don’t just take inspiration from here. Even if you’re worried about the cost, just do it. Your friends will understand….so no more glum faces. Plan it all or just follow your own path , the road to success lies ahead .Are you ready to depart? Don’t mistake Wroclaw for Warsaw or Dusseldorp for Düsseldorf , – not unless you want to have a really unexpected Erasmus experience. Even if Ryanair mistakenly took you there it’s OK to discover new places, differences do not scare you. Go on anyway and live for the moment, be excited and explore. Go International! Who knows what doors this might unlock. There is a mountain to climb in terms of preparation, but it will be worth it. Just think of all those benefits. Chances are you’ll forget about becoming another delinquent as you have a dream and you want to chase it. You are resilient. You may find yourself in Hungary or Croatia but you will almost certainly be following the path of others. Even if you can’t join an Erasmus scheme you can still Volunteer. Jut think , you could be the teacher of this European family. You’ll need to master dorm food to delight your tummy and please your bank manager. Learn how to cook Paella – or if you’re really brave – Burek – nothing like bread to soak up the party! Even if you don’t like olives or get sunburn in winter you can learn it, share it and live it. Just don’t forget to do the washing up, OK? Jump for joy when you find out this is the Europe Universe of your dreams. Discover migration and inclusion from your own perspective and say no to discrimination. This may be your first step towards independence but don’t fall over on the cobbles . Experience and appreciate all situations. The sky is the limit. Are you listening? When you’re done, Talk about your best moments. Put all your Erasmus memories in one place then do a big ‘thumbs up’ at the end. Post your travels on Facebook so your friends can see what they’ve been missing or write a documentary. It might even inspire the next wave of youth mobility. 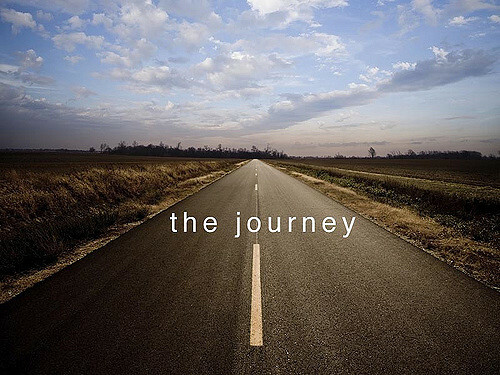 It will certainly only be the start of your next journey. You will never come home unchanged because you have imagination. This is moving Europe.